Next week, the hair vitamin giant will expand its repertoire to include products made specifically for weave wearers. Hairfinity is at it again. The hair vitamin company that changed the growth game on social media and beyond takes protective styling to new lengths with a line of products made just for weave wearers. All a part of the master hair plan—growth, their Beneath the Weave Collection, a shampoo-conditioner duo, is made to reach deep down under extensions to detox the natural strands underneath. In short: the formula penetrates your protective style to help get rid of any product buildup and excess oils. Good results are all in the details, right? That’s why the pointed tip on the applicators allow you get in between the grooves of your weave. Tea tree oil in the shampoo is also a natural antiseptic that’ll help soothe itchiness and clear away anything that can inhibit growth. While peppermint oil leaves a cooling effect to help your scalp breathe, there’s also marshmallow root and aloe vera to help hair retain its softness and moisture. 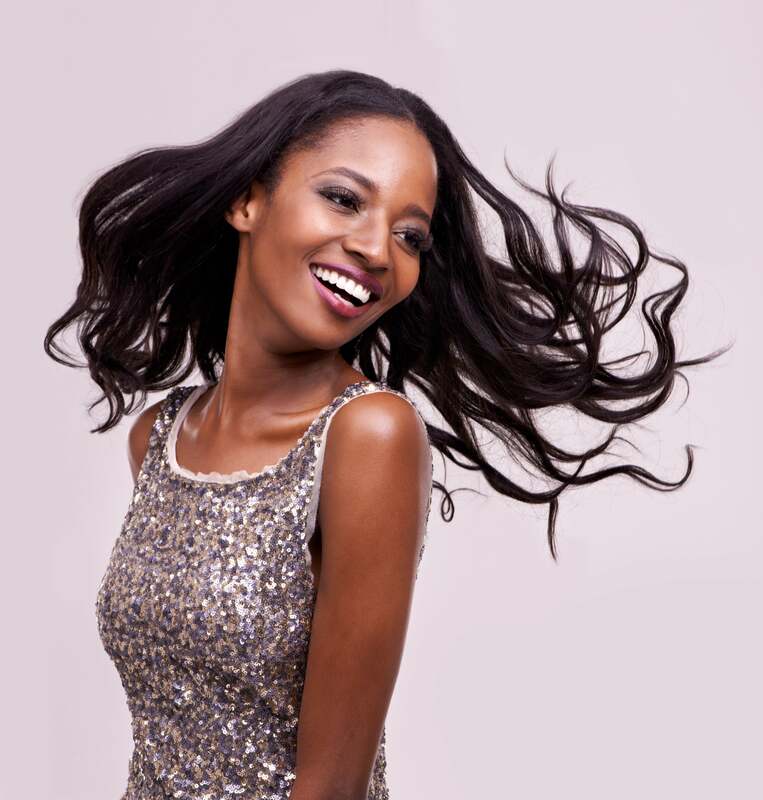 And if that isn’t enough to garner your interest, Hairfinity is also launching a line of “booster” vitamins that target and alleviate specific hair issues, like volume and breakage. The newness arrives on January 23, but until then, take a closer look at each product below! Reaches deep down to rescue and detox your natural hair underneath. 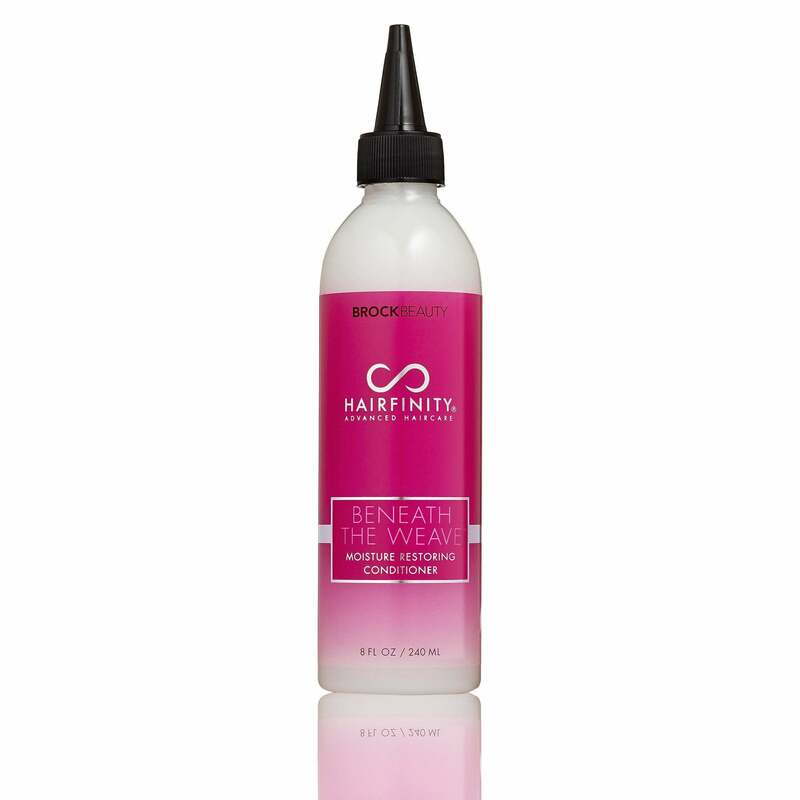 The light, airy foam penetrates protective styles to breakup any buildup and excess oils without stripping the hair. And it's free of sulfates, mineral oil, petroleum, parabens, phthalates, DEA and synthetic dyes. A light conditioner that weightlessly drenches hair and scalp with vital hydration and repels dryness. Nourishment-rich oils soften and provide elasticity to the hair, while helping to prevent matting and breakage. A supercharged nutritional supplement that supports the scalp’s natural stress reduction mechanisms with the antioxidant power of curcumin, zinc and grapeseed extract. A nutritional collagen supplement that boots the hair’s natural defense system against damage caused by the aging process, as well as external factors. A nutritional supplement that provides the hair with an intense boost of amino acids, the hair’s natural building blocks, plus support for normal hair growth from the root.